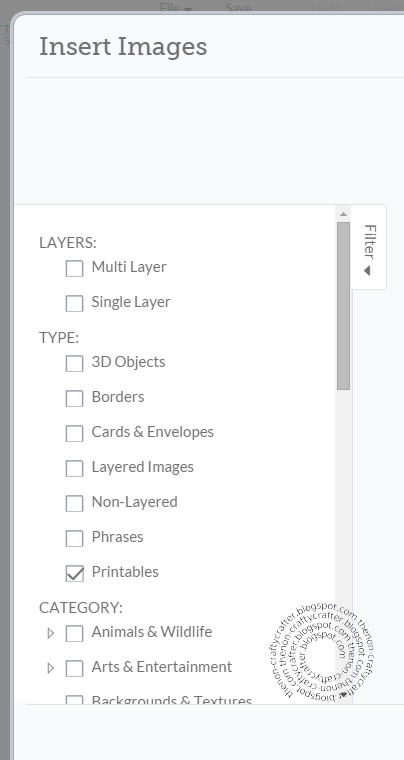 There have been many questions relating to how big images can currently be when using the Print then Cut feature in Design Space. The maximum size is 5.5" wide and 8" in height if you're using the Google Chrome browser. 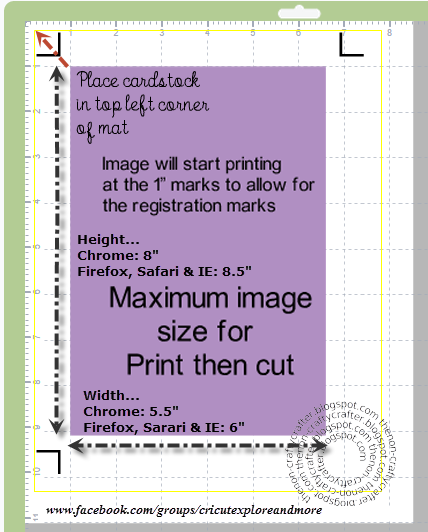 The maximum size is 6" wide and 8.5 in height if you're using Firefox, Safari or Internet Explorer. 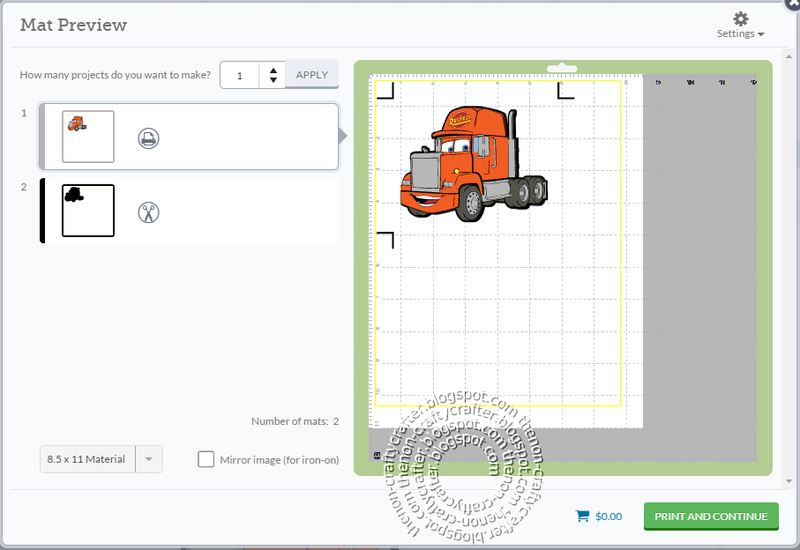 The maximum size for the iOS apps is 6.5" x 9"
Today the long awaited Print then Cut was launched! 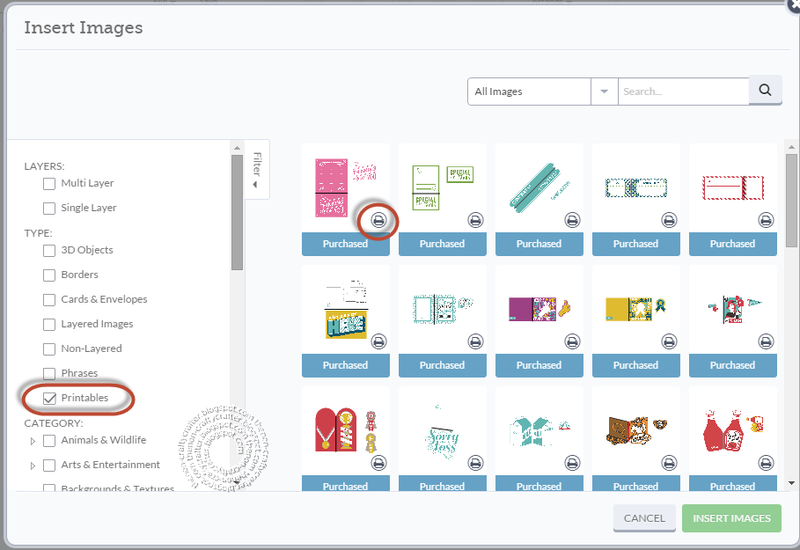 You'll find lots of new images in the library that are instantly ready for Print then Cut. 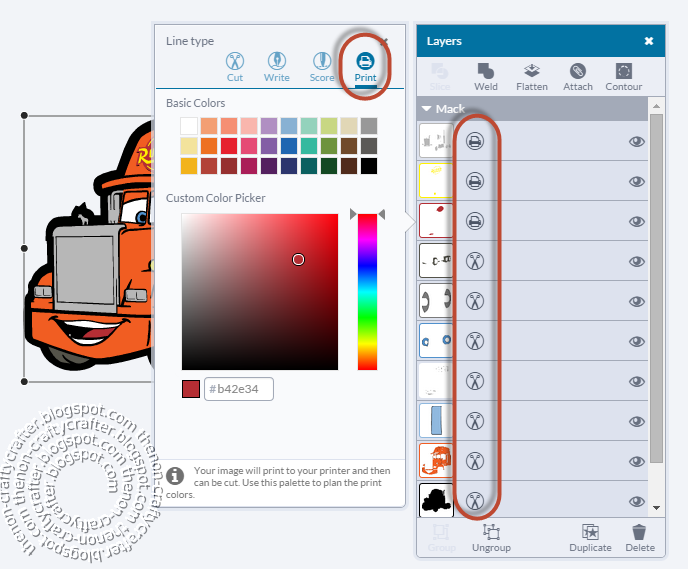 Which means all you have to do is place them on your canvas, resize to your liking and hit Go! If you need to you can purchase the image right there. 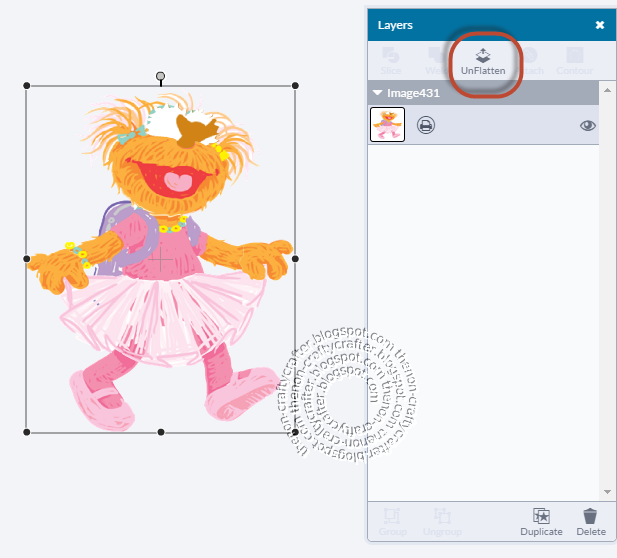 The easiest way to find the Print then Cut images is to open the Filter and click Printables. 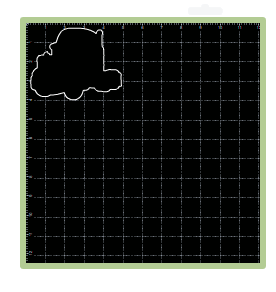 Got a couple of new Design Space cutting files for you. 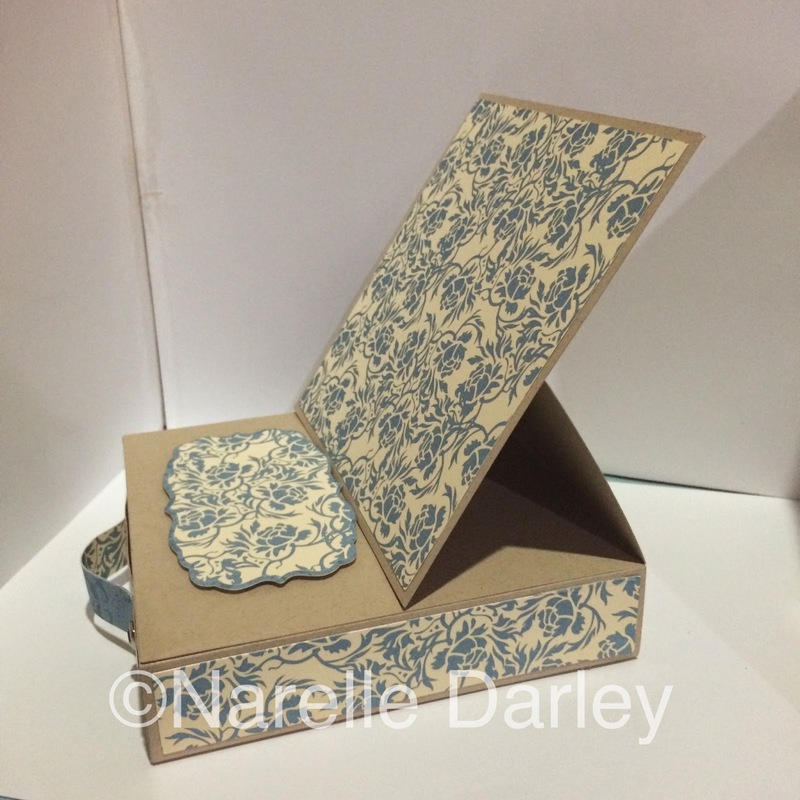 First is a handy little Easel Card box. 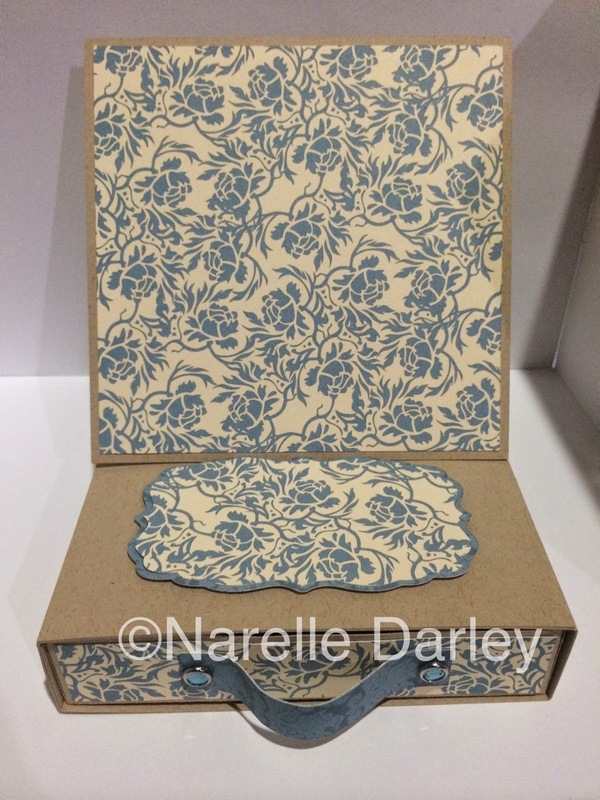 The box measures approx 5.5" by 5.5" and has a drawer. 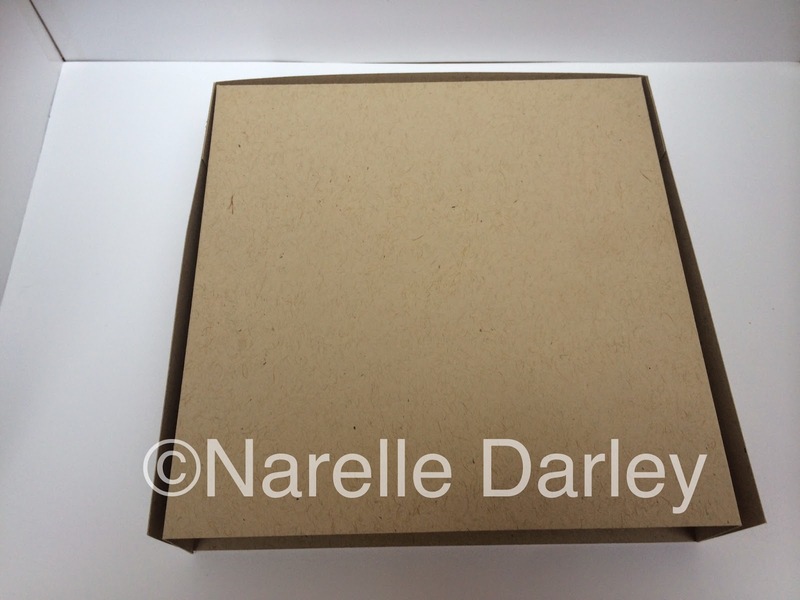 The easel part of the box is perfect for a calendar. Next is a Tic Tac holder. 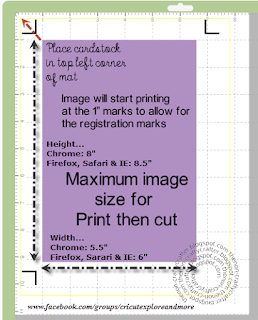 The Design Space file includes two sizes for you to choose from. 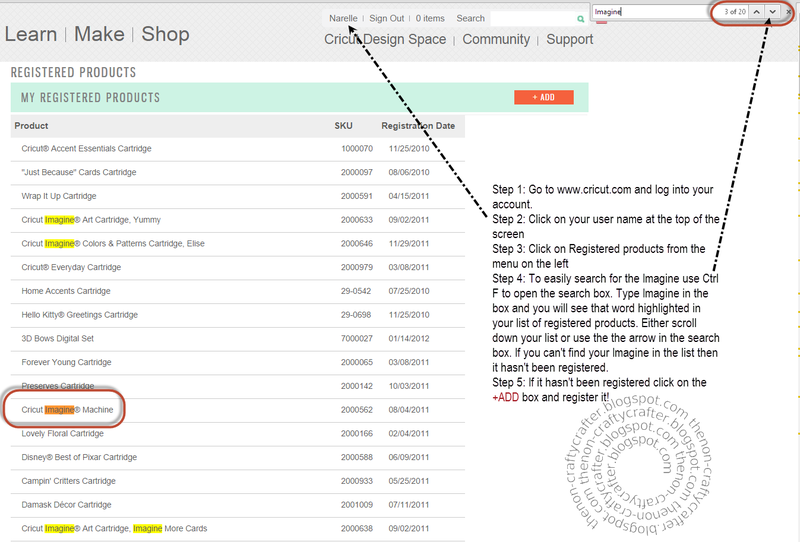 This will effect Cricut.com, Cricut Design Space, Cricut Craft Room and the Cricut message boards. Need to know what time that is? Hopefully you know the time difference in your country and can work it out from the chart below. If not, click here to find the time in your location. 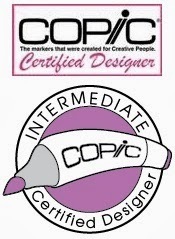 You'll still find me on Facebook at Cricut Lovers Guide to Design Space. 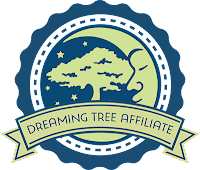 If you haven't joined yet, now is the perfect time. 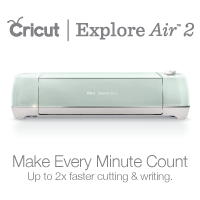 You'll still be able to get your Cricut fix.... and we're having giveaways to celebrate the launch of Print then Cut! 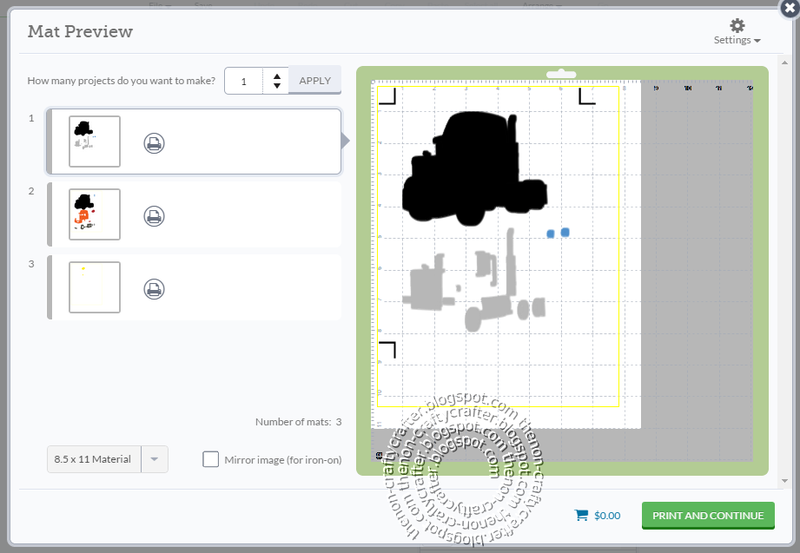 For the Design Space users out there... Have you installed the new Plug-in and updated the firmware on your Explore yet? This update is in readiness for Print then Cut which will be launched some time this week! 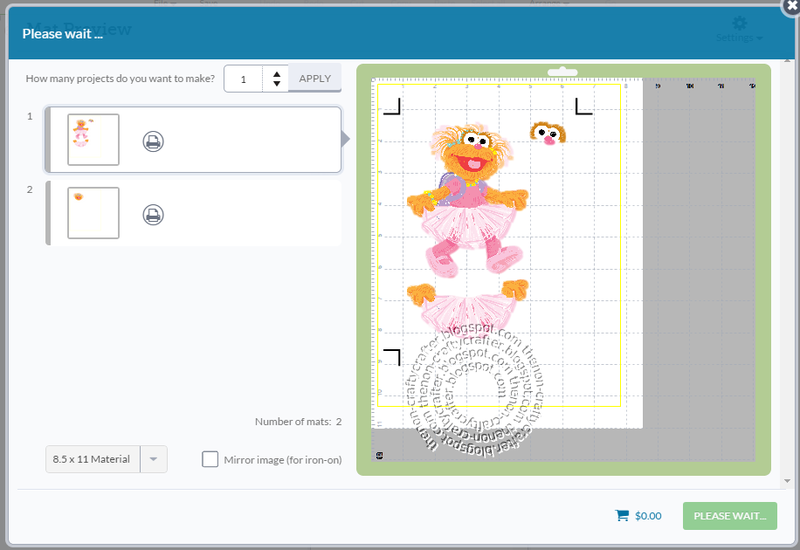 If you haven't done it yet, open Design Space and place an image on the mat. When you press Go you should be prompted to update the Plug-in. Follow all the instructions on the screen. Don't forget once the plug-in starts downloading you must exit out of your browser or the plug-in won't be able to install! 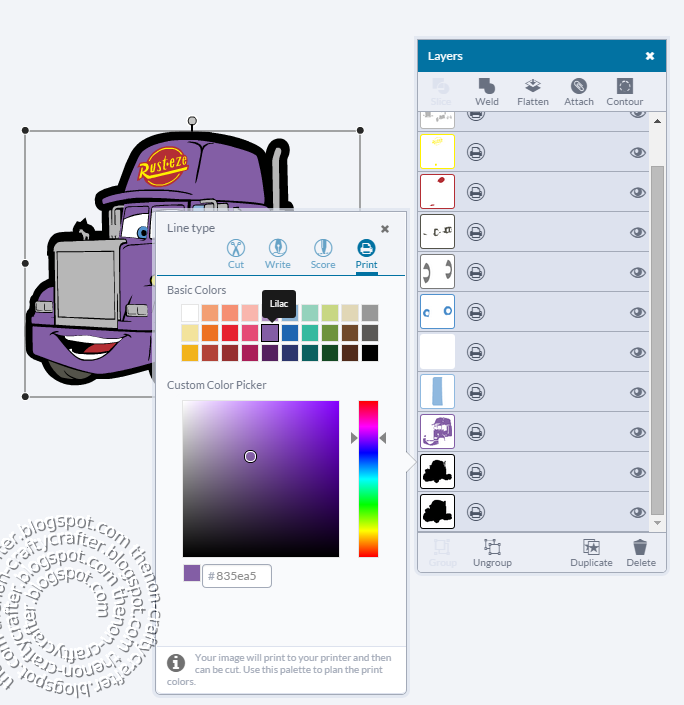 Once the plug-in is up to date and you have launched Design Space again, login then click on your name. Select Update Firmware from the menu. 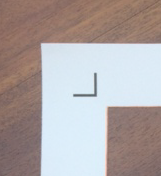 Keep in mind... until Print then Cut is launched you won't see anything different in Design Space or on your Explore! Do you need help with the newly released plug in and firmware updates? 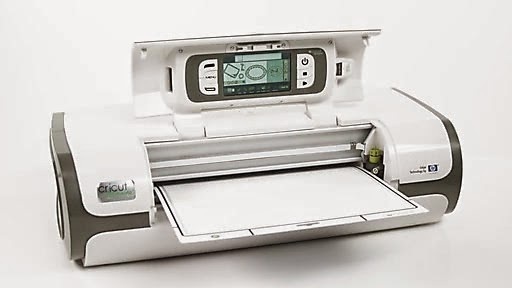 PC have extended their Cricut Customer Service hours to assist you. They will have extended hours this week 6 am - 7 pm MT Monday – Friday. 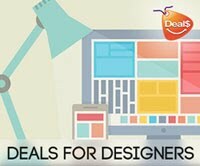 Give them a call with your Design Space and Explore questions. Just had the most awesome email pop into my inbox. 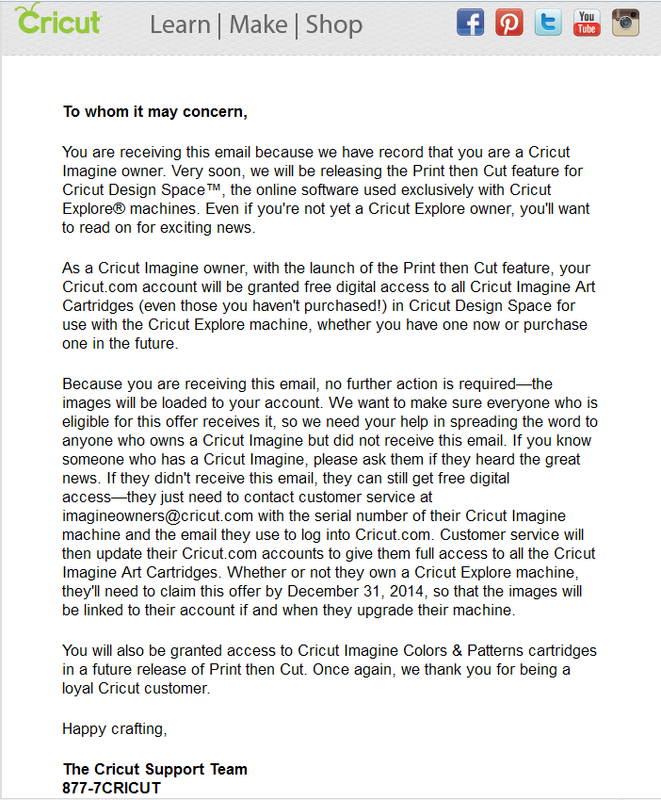 If you own an Imagine and have the Explore (or are thinking about purchasing one) then this is great news for you! 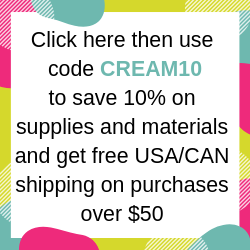 The offer is time critical so read below and if you didn't get an email make sure you contact cricut.com. And make sure you tell your friends that have an Imagine! Here's how to check if your Imagine is registered! 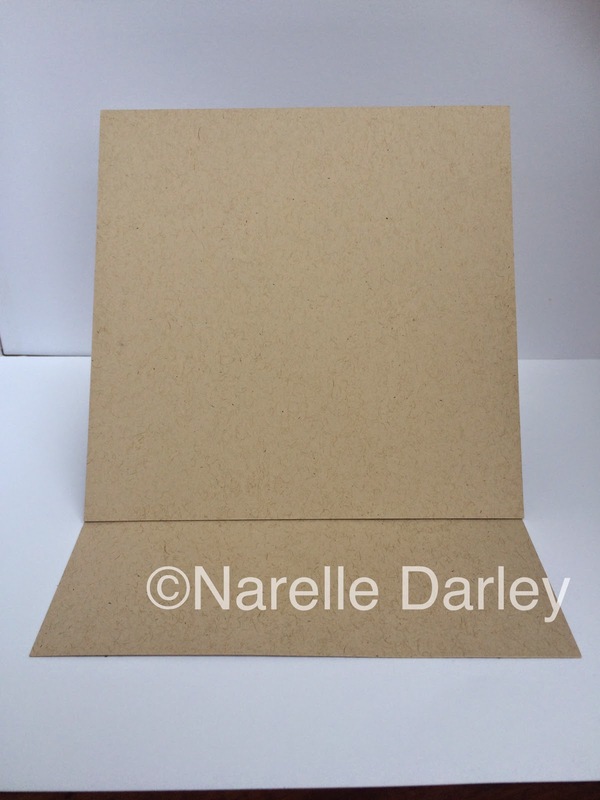 Get ready to stock up on white cardstock! Stay tuned for more info... coming soon! 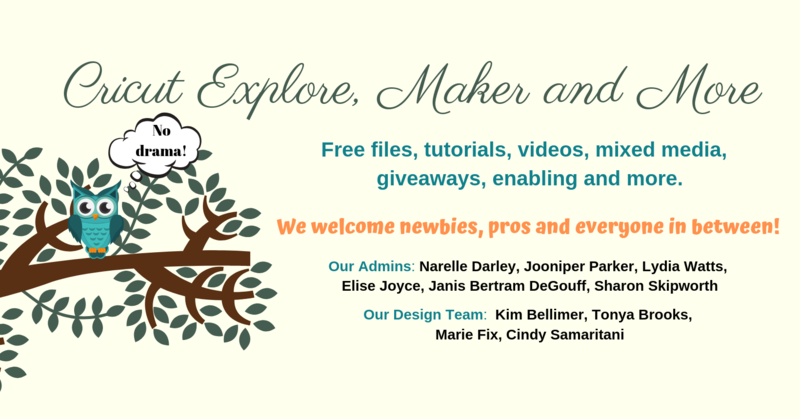 And be sure to join Paulette and I on Facebook at Cricut Lovers Guide to Design Space. 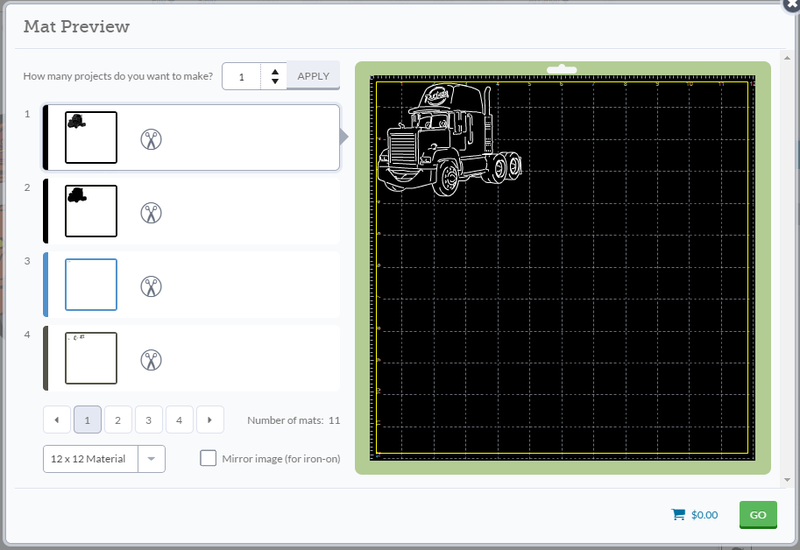 Just a quick post to share a free Cricut Design Space project I created. 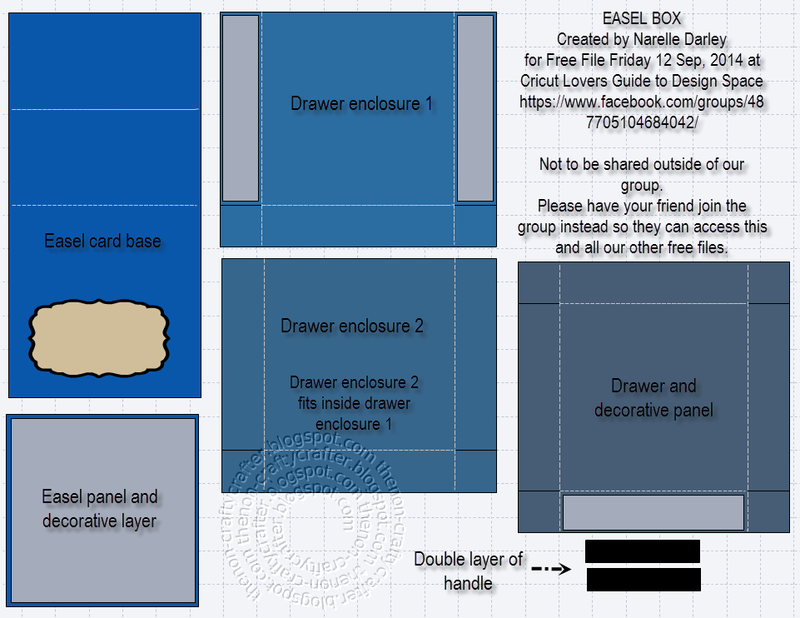 The project is an Easel card with drawer. 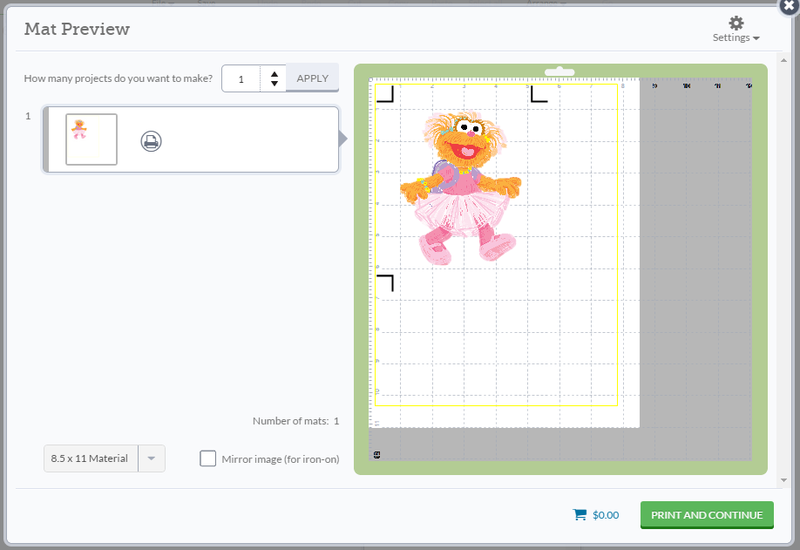 You can attach a calendar to the easel or add a photo. Whatever works for you! You might need some assembly instructions. Here's a diagram showing the different pieces in the design. The easel is put together in the usual way. 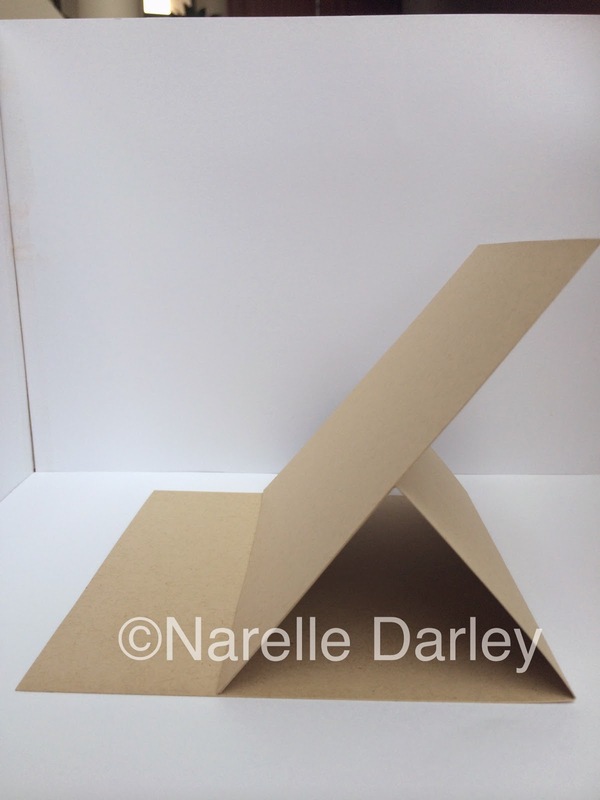 Fold the Easel card base in half, then fold again to create a triangle. 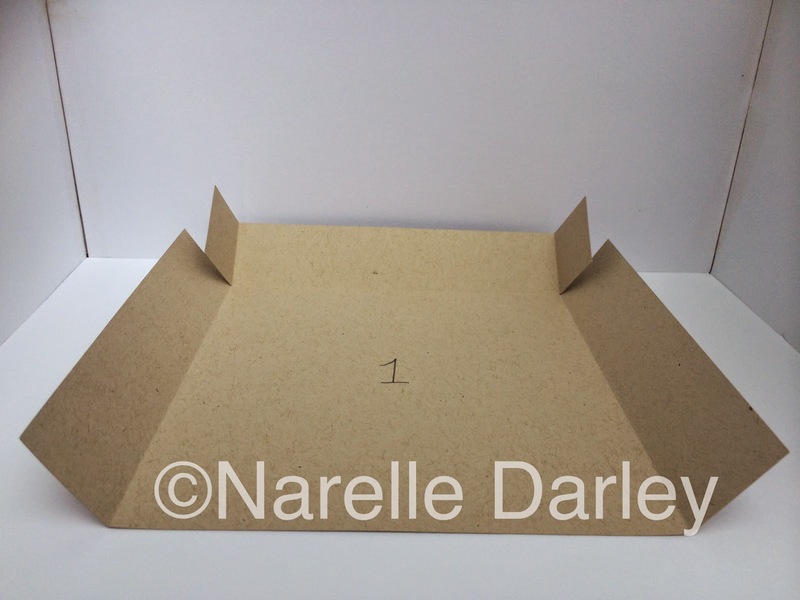 Take the Easel panel and adhere it to the from of the Easel base. Fold drawer enclosure 1 along the score lines and adhere the two tabs. 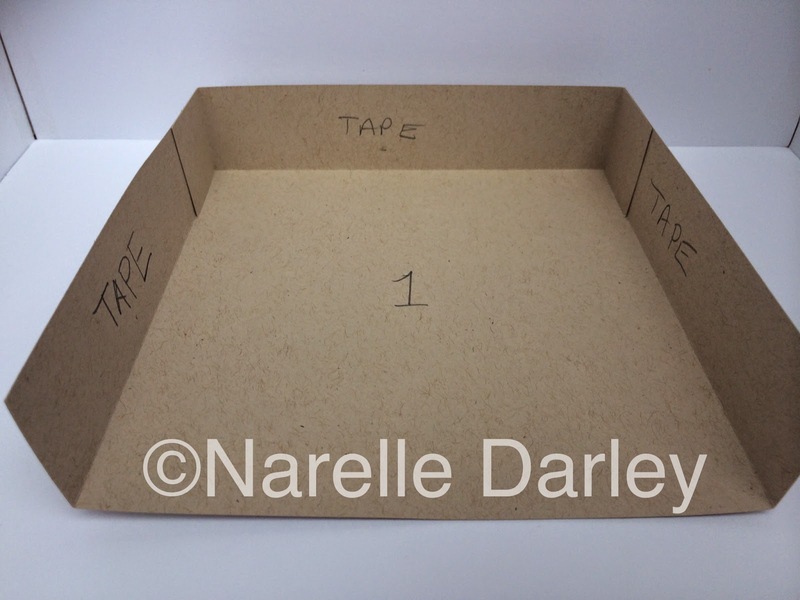 Apply tape to the sides as shown below. Fold Drawer enclosure 2 and adhere the two tabs. 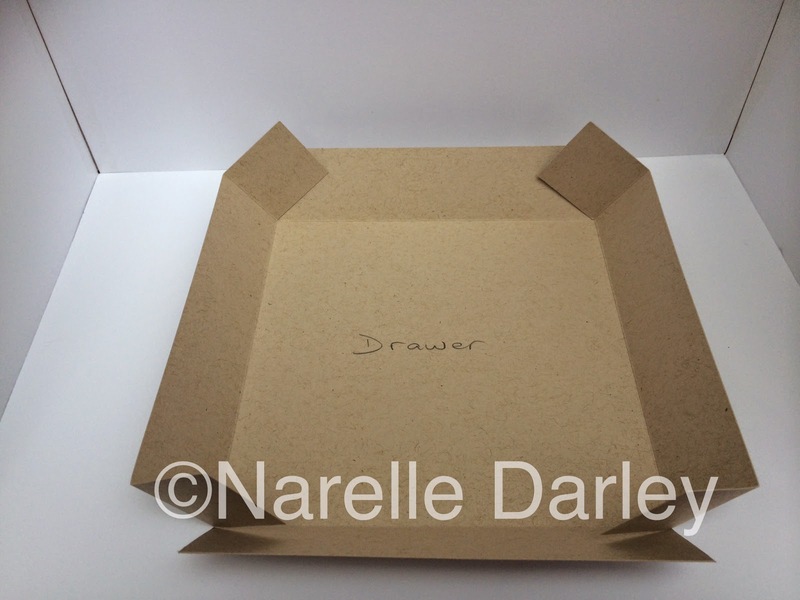 Drawer enclosure 2 is turned upside down and fits inside Draw enclosure 1 and is slightly smaller for that reason. Make sure you put the two together so that you have an opening at the front. Remove the tape from enclosure 1 and adhere the two together. 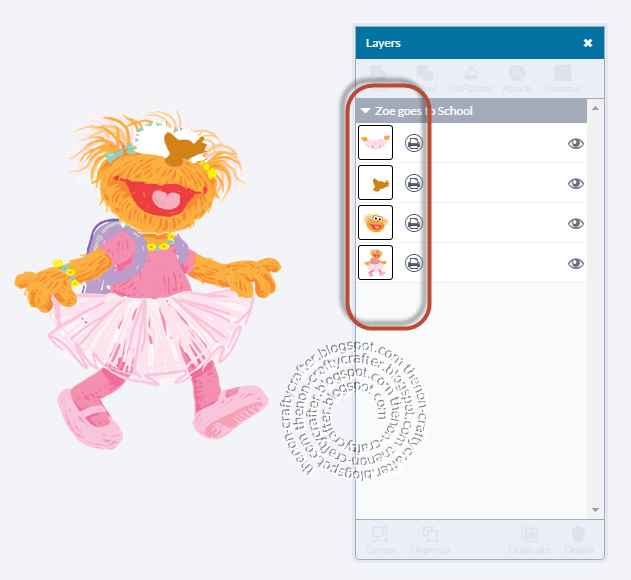 Fold the drawer layer along the score lines and adhere the tabs. Slide the drawer into the enclosure. 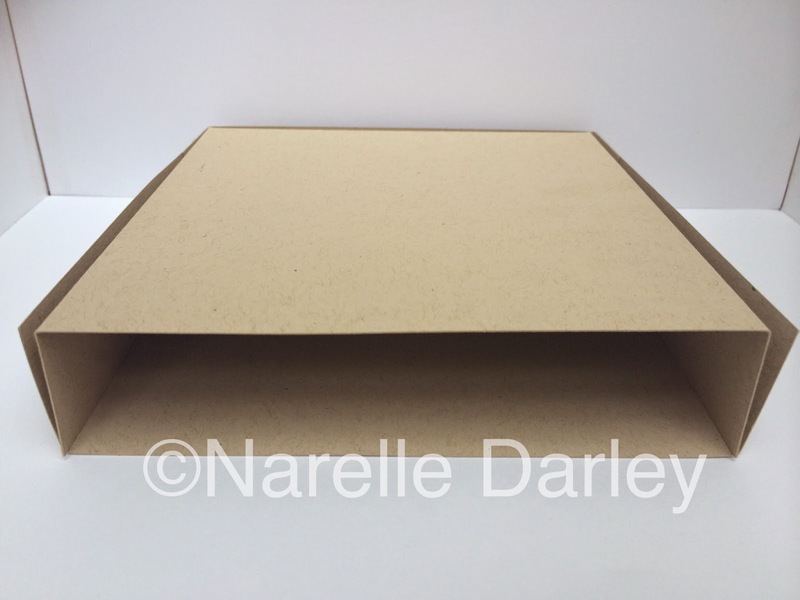 If you have trouble inserting the drawer because of the tabs on the inside of the enclosure, you can cut two strips and adhere them to the inside of the sides of the assembled enclosure. Take the two handles pieces and adhere them on top of each other. This makes the handle stronger. I used brads to attach the handle to the drawer. 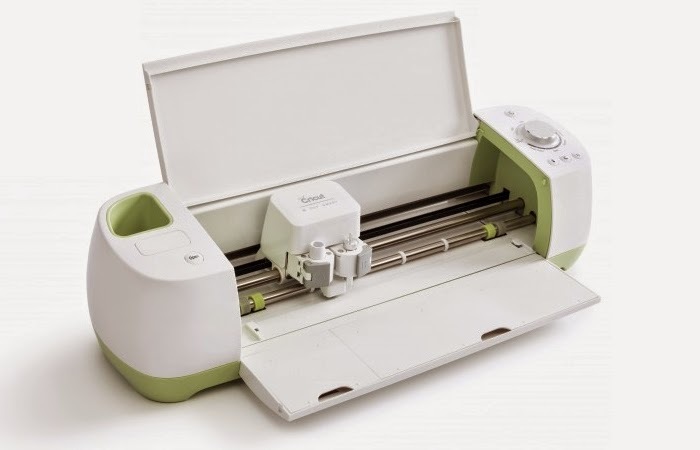 If you haven't tried the Cricut faux leather, I think it would be great for the handle for this project. If you use faux leather you would only need to cut one of the handle pieces. 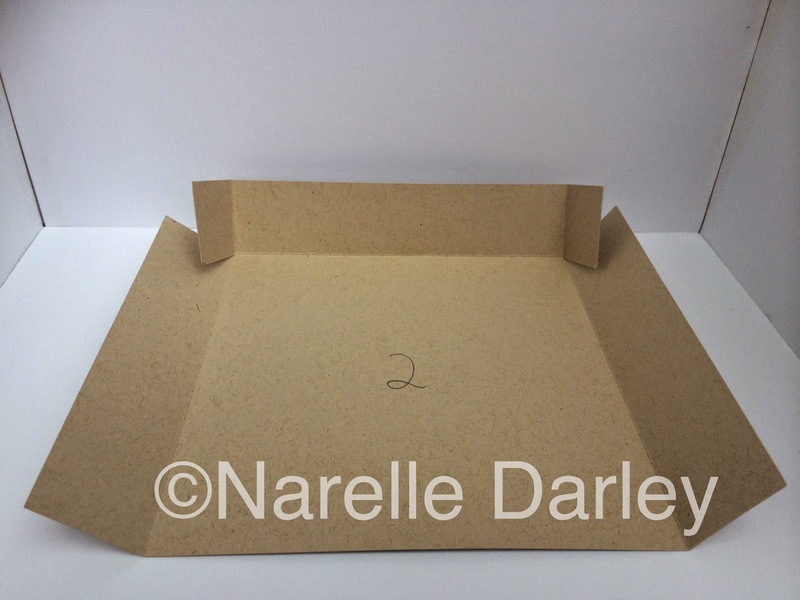 Place the decorative shape piece on the top of the box and position so that the easel stands correctly. I used pop dots to give mine some height and to hold the easel better. Add the rest of the decorative layers and you're done! Sturdy cardstock would be a good idea for this project. Especially if you're going to be adding anything with weight to the easel.